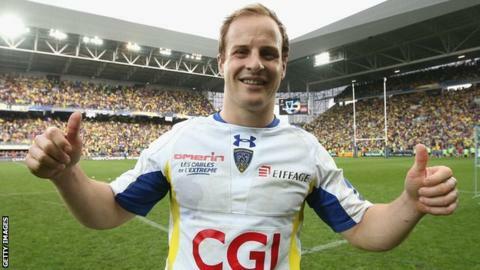 European Player of the Year Nick Abendanon has signed a new contract with French side Clermont Auvergne. The South Africa-born former Bath full-back has committed to the Top 14 club for another three years, with an option to extend the deal until 2019. The 29-year-old, who moved to France last year, had hoped to add to his two England caps at the World Cup. But head coach Stuart Lancaster chose to continue the policy of not selecting players based overseas.